Discover our custom made mascots and plush toys in images. 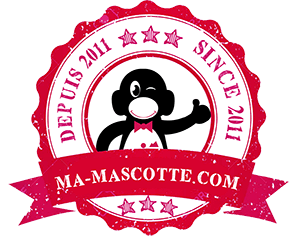 Browse through our portfolio to discover some creations of mascots, plush and other custom made products made by Ma-Mascotte ! Coming soon in our portfolio !